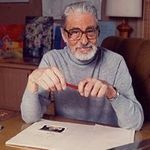 Theodor Seuss Geisel, the author and illustrator whose whimsical fantasies written under the pen name Dr. Seuss entertained and instructed millions of children and adults around the world, died September 24, 1991. 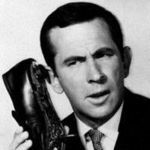 Don Adams, the comedian who starred as the fumbling secret agent Maxwell Smart in the 1960s TV show "Get Smart," died September 25, 2005. 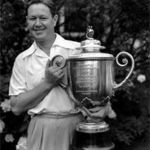 Byron Nelson, golf's courtly "Lord Byron" whose 11 straight tournament victories in 1945 stand as one of sports' most enduring records, died September 26, 2006. 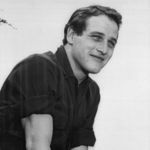 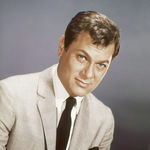 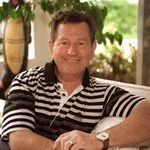 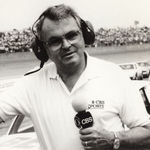 Entertainer who combined comedy and acrobatics in the show-stopping "Make 'Em Laugh" number in the classic movie "Singin' in the Rain"
A journalist regarded as the authoritative voice in motorsports - known for decades as "the dean of American motorsports journalism"